It isn’t easy to keep up with the fast-changing pulse of a high-tech field like radiology. 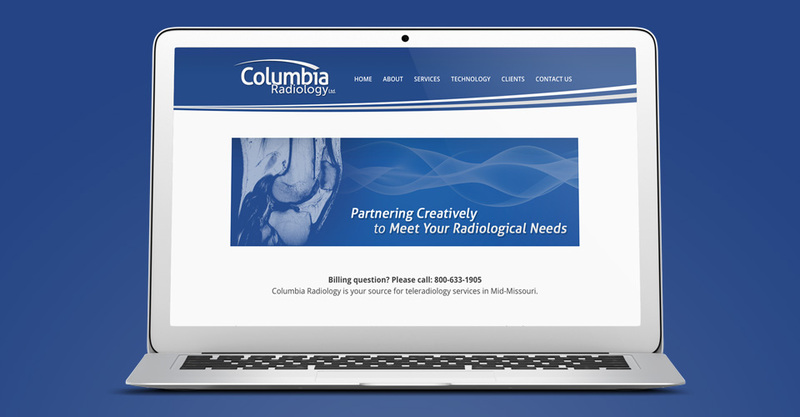 Columbia Radiology, a leading subspecialty radiology group based in Missouri, works with hospitals and health systems across the state via teleradiology. As the group first launched in 2008, Hub & Spoke was there to help develop their brand identity and marketing materials, along with a modern website. Well, what was modern then, isn’t always the best approach today, so we again worked with the group to produce a responsive upgrade that allows greater ease and breadth of accessibility on all devices. We had the advantage of the solid site foundation we delivered in the original design, which we built upon for the updated look… focusing on elements that delivered the best visual results with new interactivity, such as through the service map. Seamless flow and streamlined technology communicate both professionalism and classic elegance. The distinctive color palette works in tandem with movement and photo placement in a manner that both supports the high-tech feel and corresponds perfectly with the kinds of work the Columbia Radiology staff provide. 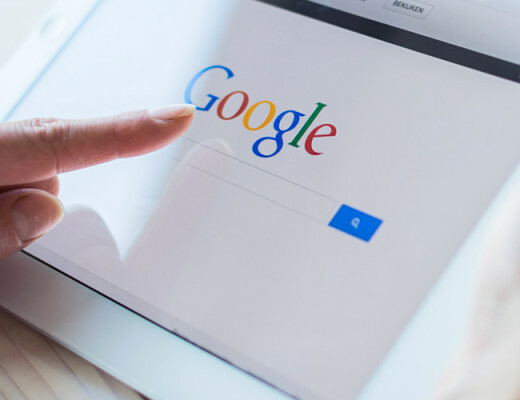 Technology upgrades like this and designs that transform the image and communication capacity of a website are all part of what sets us apart from our competition.